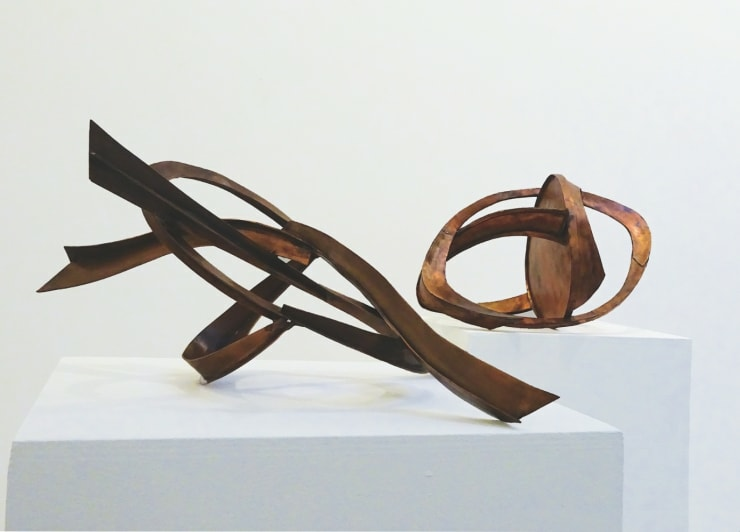 Cosmic Latte 30 May - 21 July 2018 "Cosmic Latte", a personal exhibition by Robert Pan featuring new large format works. 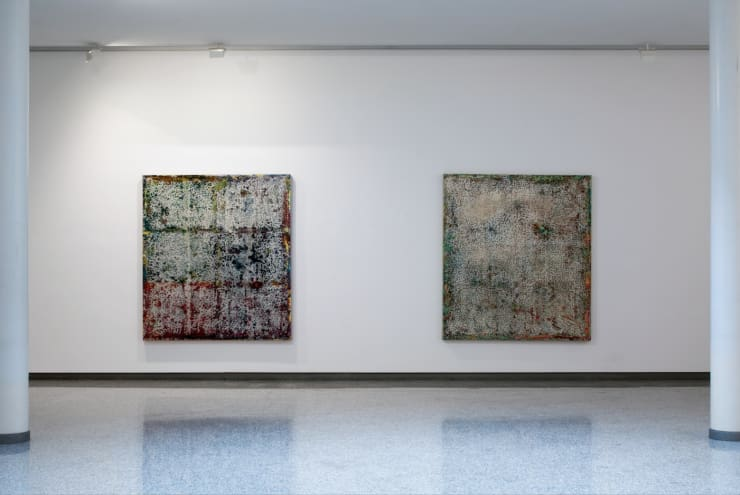 Pan's multicolored works are both painting and sculpture composed of resin through a unique, laborious process. 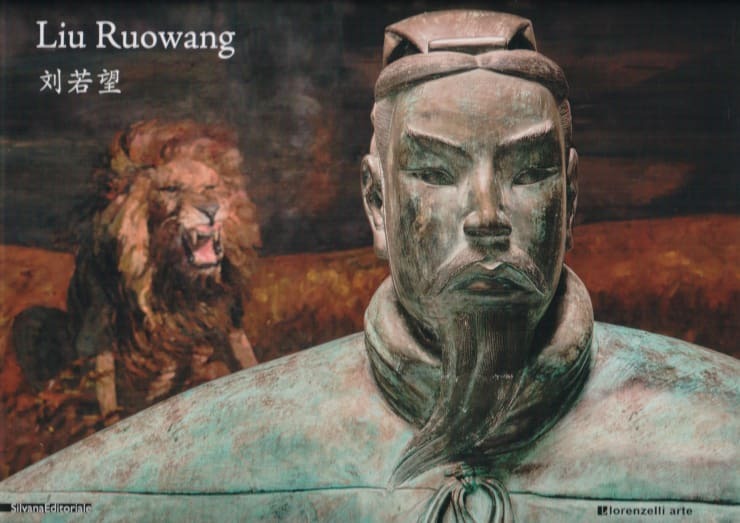 Now available, the exhibition catalog from Liu Ruowang's solo show at Lorenzelli Arte featuring texts by Luca Massimo Barbero, Roberto Borghi, Claudio Cerritelli, Francesco Gallo Mazzeo, Alfred Mirashi, and Ivan Quaroni.